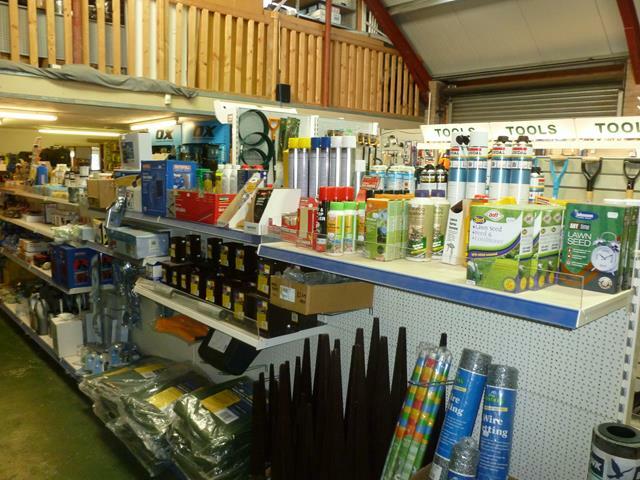 Tool Hire and Ironmongery supplies business which occupies a prime trading position on one of the main trading estates just off the town centre of this sought after Somerset seaside town. 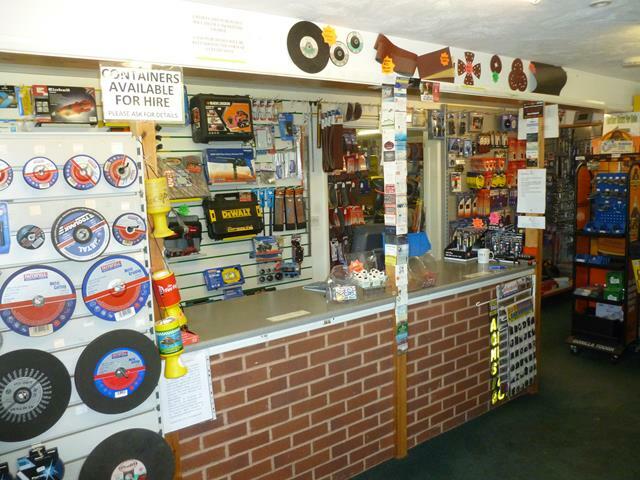 Minehead Hire has been serving the local area since the 1993 and is now reluctantly being placed on the market as the owner wishes to retire. During our client’s stewardship the business has built up an excellent reputation for its welcoming atmosphere, friendly service and fantastic selection. 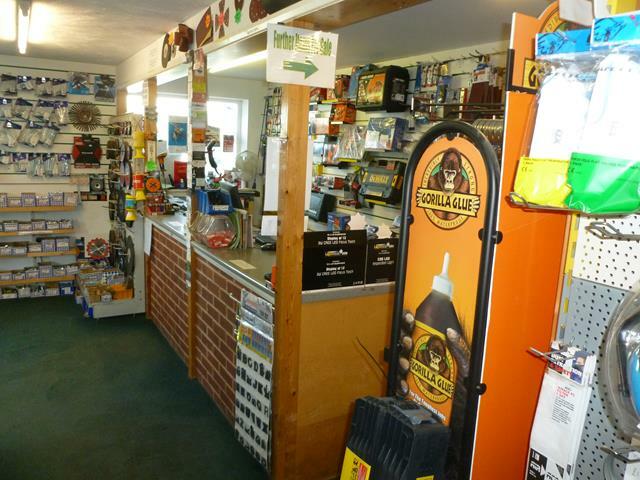 This turnkey retail business supplies both the trade and general public. 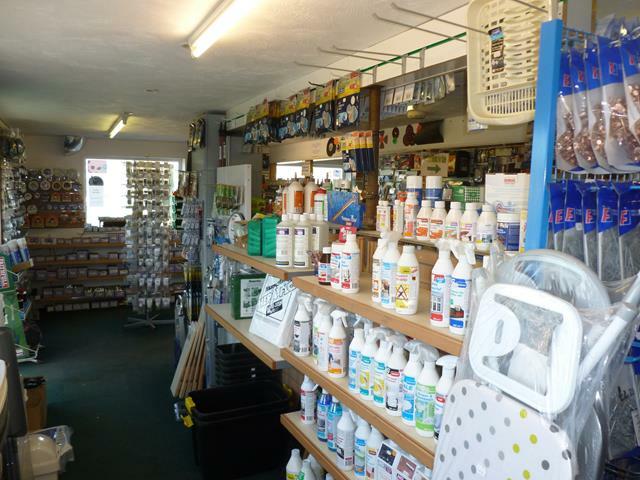 It stocks a comprehensive range of Hardware, Ironmongery and Building supplies as well as hiring out small plant and tools such as Ladders, Towers, Breakers, Mixers, Wallpaper Strippers, Carpet Cleaners and Gardening equipment. Minehead Hire enjoys an all year-round trade with sales in the region of £163,000 with excellent gross profit margins. There is tremendous potential to increase the turnover and profits by possibly running a modest marketing campaign, extending the opening hours to include weekends and Bank Holidays or by offering online booking and sales. 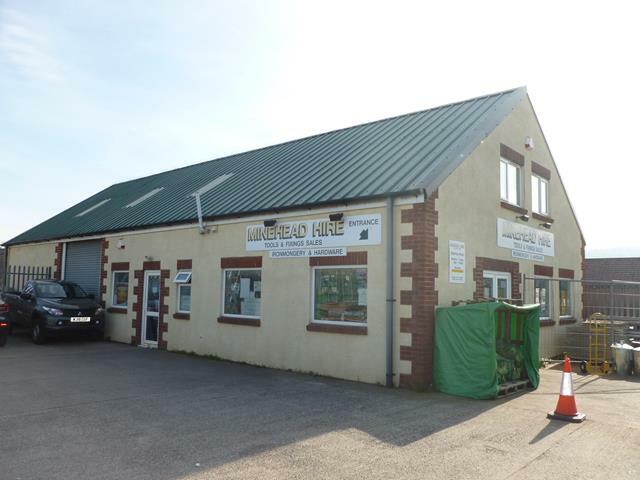 Substantial leasehold building, benefiting from being in a highly visible position on a modern industrial estate in Minehead which is in Somerset. The premises are fitted and well presented to create highly functional internal business accommodation.